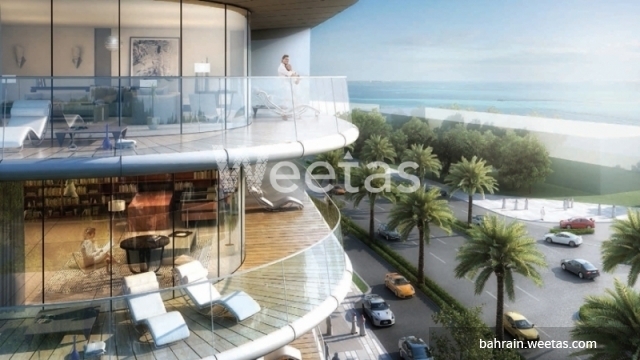 A fantastic abode in a new real estate project is currently available with Weetas. 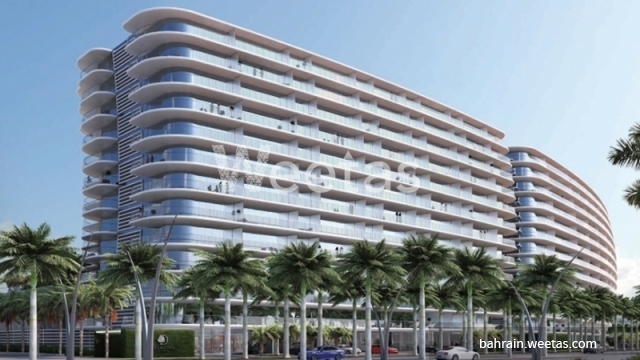 The project lies in a prime location near Bahrain International Airport and boasts many amenities such as kids play area, BBQ area, swimming pool, sauna, and many other facilities. 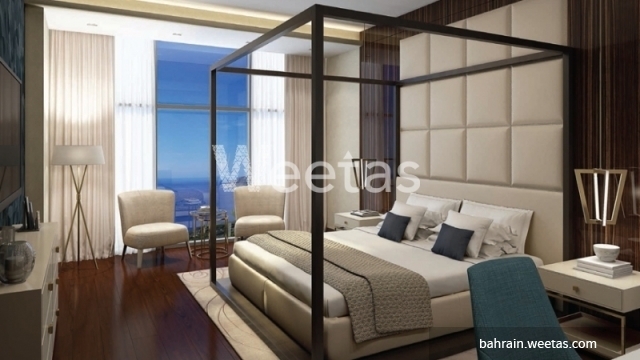 The apartment includes 3 bedrooms, 3 bathrooms, 2 toilets, maid room, 1 kitchen, and 1 balcony overlooking a nice view. 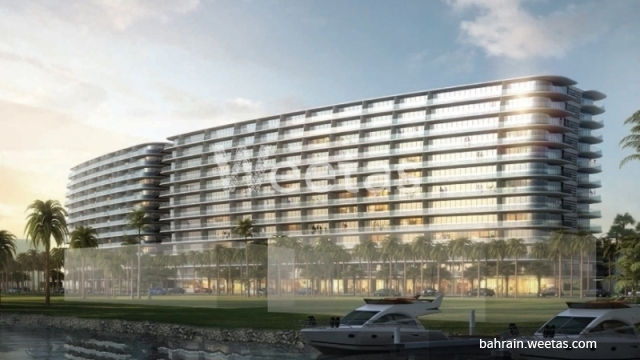 This property costs 11.3% less than the average 3 Bedrooms Apartments in Dilmunia area.